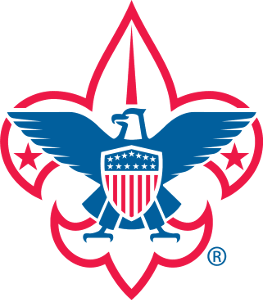 The Hoosier Trails Council of the Boy Scouts of America operates in compliance with all relevant laws, codes, ordinances, statutes, and regulations. The council does not unlawfully discriminate with respect to employment, volunteer participation, or the provision of services, on the basis of race, color, creed, religion, national origin, gender, sexual orientation, age, ancestry, or disability status, veteran status, marital status, or political affiliation. The council policy forbids sexual harassment. The council has a right to exclude membership to those whose behavior is inappropriate for the defined mission and values of the council.